It is no secret the fortunes of the Ghana movie industry is seeing a down-turn. Even the casual observer would have realised that compared to previous years, the numbers of Ghanaian films being premiered have reduced significantly. As pointed out by Actress Gifty Adrah, who has acted over a decade, she believes not too long ago movie actors and actresses took matters in their own hands with regards to movie production. This according to her, gave birth to the era of movie actors/actresses producing and staring in their own movies. Speaking in an interview with bibinionline.com, the Actress believes, "the movie industry as we see it now is dying gradually due to the lost of content and value in our movies". She also stated that Ghanaians have really copied blindly and paying less attention to showcasing our real Ghanaian culture and morals which has really dented greatly on our movie industry. She further advised leadership of the movie industry to restructure their action plans and also pleaded with the government to come in support of the creative industry to restore back our movie industry which showcases our real identity as Ghanaians. 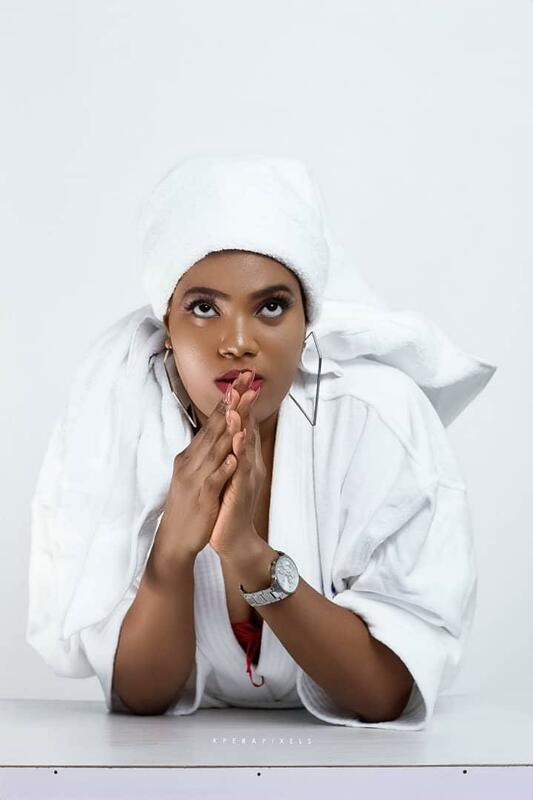 Gifty Adrah has starred in movies and television series like ‘Heels and Sneakers’, ‘Facebook’, ‘Ugly Bargain’, ‘The First Note’, ‘Desperate Strangers’, ‘Absolute Corruption’, ‘24 June’ and yet to be released TV series ‘Home of Fuckery’ .